No matter where you go on the web, ads are plastered on every turn. Once in a while, you’ll find a gem of a deal worth considering, but ads are annoying more often than not. In extreme cases, ads can even slow down your browsing experience because there’s simply too much to load at once. 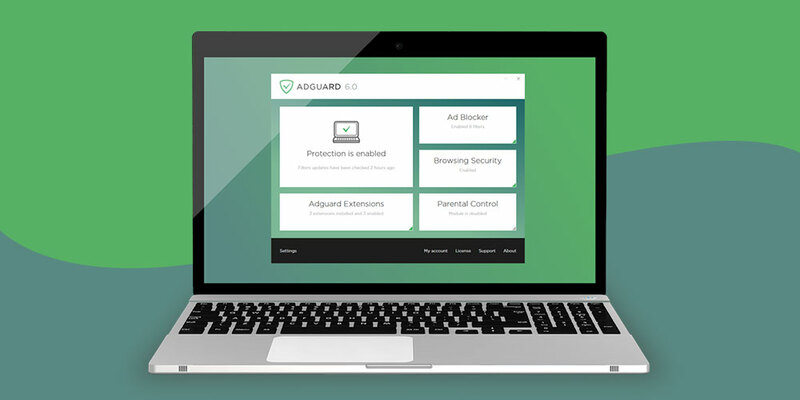 If you need a reliable way to block ads, you can sign up for AdGuard Ad Blocker for just $26.20 CAD. This deal features a lifetime license to AdGuard Ad Blocker, which is a robust ad blocking app with a host of additional features. AdGuard blocks all types of ads such as video, flash, and unconventional ads that normal blockers might not pick up on. Ads are blocked before pages are loaded into your browser, which results in lower bandwidth usage and faster load times. Additionally, AdGuard uses Web of Trust data to determine which of the websites you visit or risky. It will restrict websites with inappropriate content or malware, which is useful if you have kids accessing your devices. 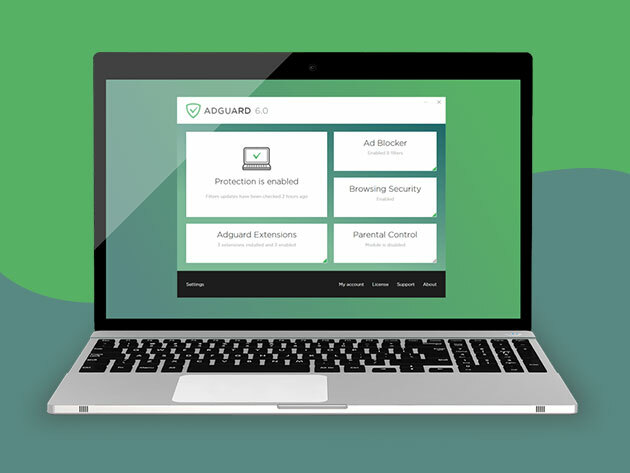 A lifetime license to AdGuard Ad Blocker guarantees full access to the app along with all major updates. You can buy a lifetime license from MobileSyrup Deals for just $26.20 CAD [$19.99 USD], or 75% off.